LOL U Mad Bro?! Make everyone laugh with your own funny rage face meme to wear. All your meme loving friends will love it! 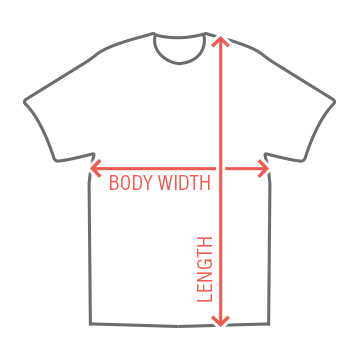 Customize an awesome meme t-shirt. 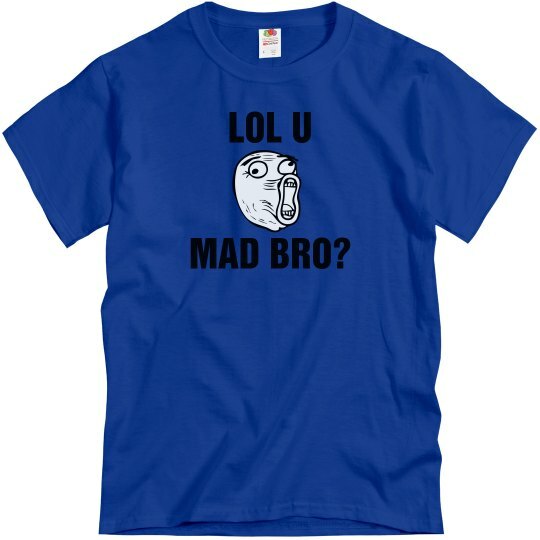 Custom Text: LOL U | MAD BRO?